Home » Cohabiting and Living Together » Divorce Day and Cohabitation: Is marriage an insurance policy? 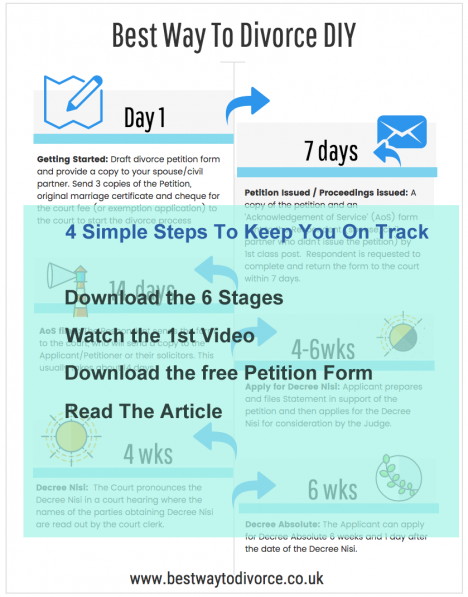 Divorce Day and Cohabitation: Is marriage an insurance policy? The first is that many of the couples who will be thinking of splitting up this year are not married, and about half of them don’t realise that they don’t have the same rights as couples who are legally married. (Good for you Zoe, getting the information out there). The other point she made that resonated for me was that despite the claims from the more conservative-minded people that marriage is more ‘moral’ than cohabiting, demonstrating greater commitment, this claim just doesn’t stand up when such a large percentage of those ‘more moral’ couples (she quotes 42%) will get divorced. Does that make them suddenly less moral? Or is marriage really an insurance policy instead of an expression of love? The conundrum is, how can marriage be a morally superior course of action on the one hand, and an insurance policy for a statistically high divorce possibility on the other. The two just don’t quite fit together somehow. And for those who are married? 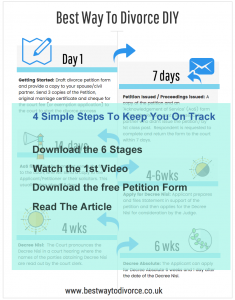 Let it be for love – but on a practical note, despite the legal insurance policy provided by their marriage certificate, create a postnup as well, because getting divorced without one can be so much more painful than it needs to be. 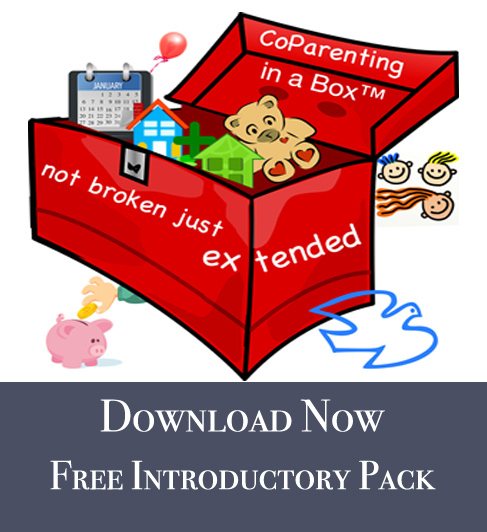 There is nothing to stop a married couple using a living together agreement template to create a postnup. I’m not suggesting they do this because they think they may get divorced. I’m suggesting that any couple who is prepared to create an exciting life plan which sensibly includes a couple of ‘what if’ scenarios (what if one of us dies, what if one of us leaves the relationship) then that is going to strengthen the relationship. Productive communication usually does. A relationship deserves to be given the time to discuss and make plans about the future, and all that the future can bring. We cannot control everything in our lives, so let’s collaborate within our relationships to plan how to deal with all eventualities, whether we are legally married, or living together in a loving partnership.